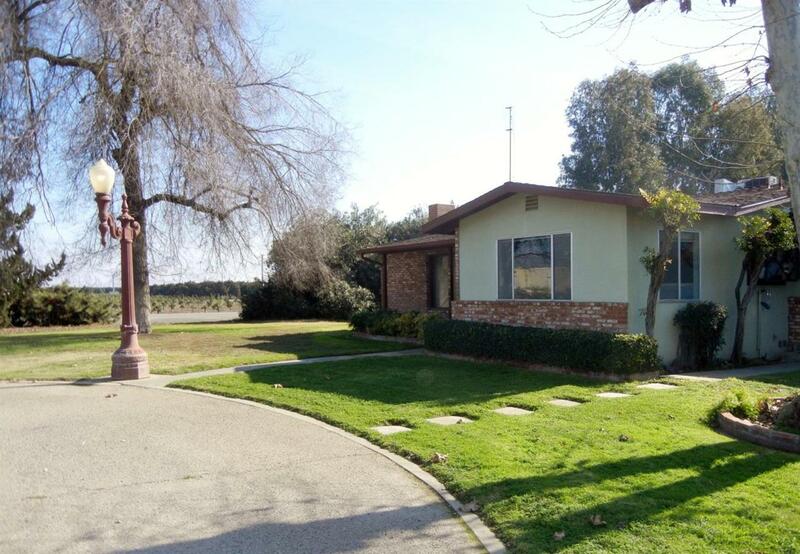 Country living don't miss this 3 bedroom 2 bath Ranch Style home. House, Barn and a little over 2 acres of property to call your own. Easy access to town and shopping. be sure to check out the huge Game room away from the living and family rooms.Don't miss this opportunity to call this House your home.